This guide is intended to provide an overview of resources available at the University of Pittsburgh for music-related research and study. If you have a question or need more information please contact one of our professional librarians instantly with Ask-A-Librarian Chat. For more ways to ask your question, please visit our Ask-A-Librarian page. World history is filled with diverse musical practices and accomplishments. Consequently, the study of music is a wide-ranging field of research. It can involve the study of music itself, whether printed on the page or captured on sound and video recordings. It can also involve reading music literature, usually in the form of books or periodicals about music. The University of Pittsburgh offers undergraduate and graduate degrees in music, as well as many elective courses for non-majors. With a dedicated Music Library staffed by subject specialists and filled with carefully-selected print, recorded, and electronic resources, Pitt is well-equipped to support any kind of academic inquiry into the field of music. This guide is intended to provide a basic overview of the available resources that together comprise a foundation for music research. In addition to the Music Library, music-related materials can be found in other Pitt libraries. There are some music materials in Hillman Library, and students at regional campuses (Greensburg, Johnstown, Bradford, and Titusville) can find music and related information at their own campus libraries. 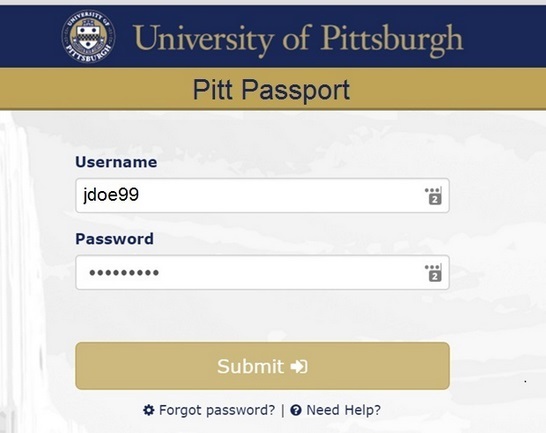 Any Pitt student is free to ask questions of the music librarians, and each Pitt library is staffed with professional librarians who are happy to address the information needs of the university community.